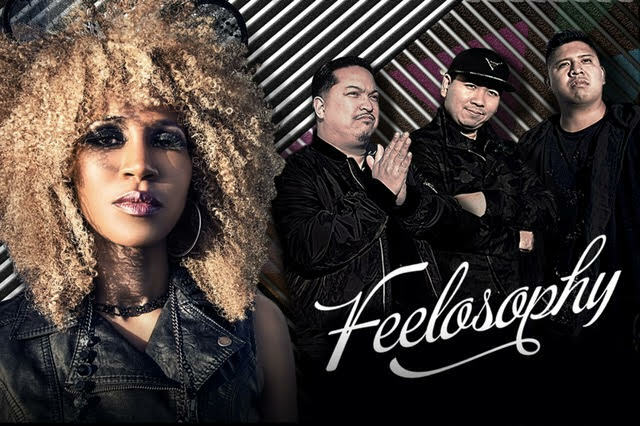 FEELOSOPHY is a group of individuals whose sole goal is to blend soulful melodies with addictive grooves to create an environment meant for relaxation and enjoyment. The name inspires an intellectual tone that focuses around educating the unaware about music that feels good. With good vibes resonating within the mind, body and soul, the music created by these individuals provides the perfect tapestry for all to unwind and let go of their hectic lives, escaping to a paradise rich with harmony and rhythm. Formed in the summer of 2008, the members of the band came together through affiliations and alliances formed from playing in other ensembles around the San Francisco Bay Area. Over the past year, the band has seen a myriad of combination’s before settling with the Core, allowing the group to establish a different approach to live entertainment. Rather than perform with the glitz and glamor of common dance bands, FEELOSOPHY strives to bring raw talent, natural charisma, and limitless passion to the stage. With a well established core in place, it has given the ensemble an opportunity to expand and meet any situation and venue they come across. 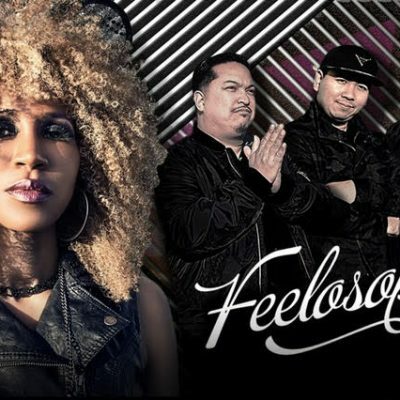 Coupled with their overwhelming desire to connect and captivate every audience, FEELOSOPHY is an ensemble unlike any other.